This is fun. 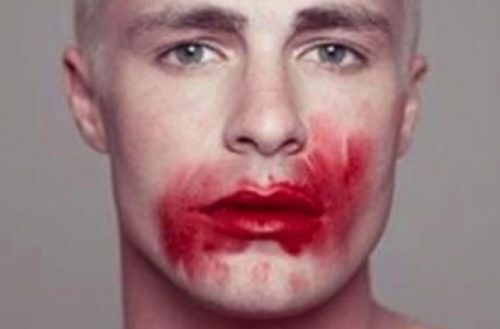 Out actor Colton Haynes is the latest actor to announce that he is joining season 7 of American Horror Story. 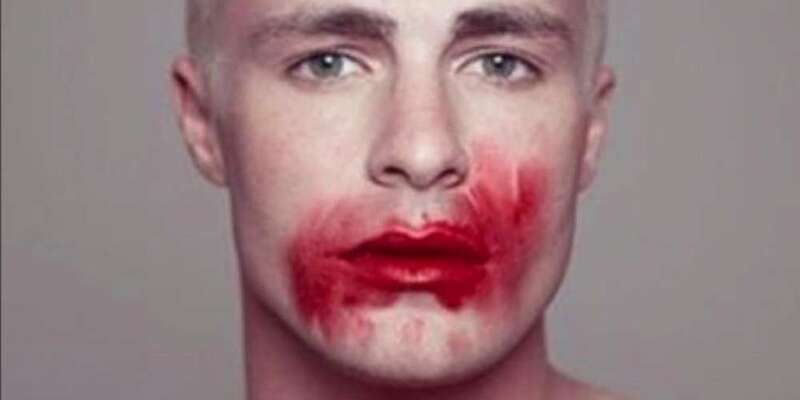 Sharing a picture of himself on Instagram with blood-red smudged lipstick over his face, Haynes expressed his excitement to be working with the show’s creator Ryan Murphy again. The two had having previously worked together on the second season of the recently-cancelled series Scream Queens. Haynes joins a bunch of newcomers for season 7, including comedian Billy Eichner and former Screams Queens star and daughter of the late Carrie Fisher, Billie Lourd. The seventh season of AHS has been confirmed to have a political theme. When Murphy was on Watch What Happens, Live he spilled the beans to Andy Cohen. Then Cohen asked if there would be a Trump character. AHS regulars Sarah Paulson and Cheyenne Jackson are slated to return this season, but Lady Gaga will not be back due to her Joanne tour. Paulson was in headlines earlier this year for teasing fans about returning to her beloved character in American Horror Story: Coven. Who do we think Haynes will play? We’re thinking he is a shoe in for Jared Kushner. Thoughts?